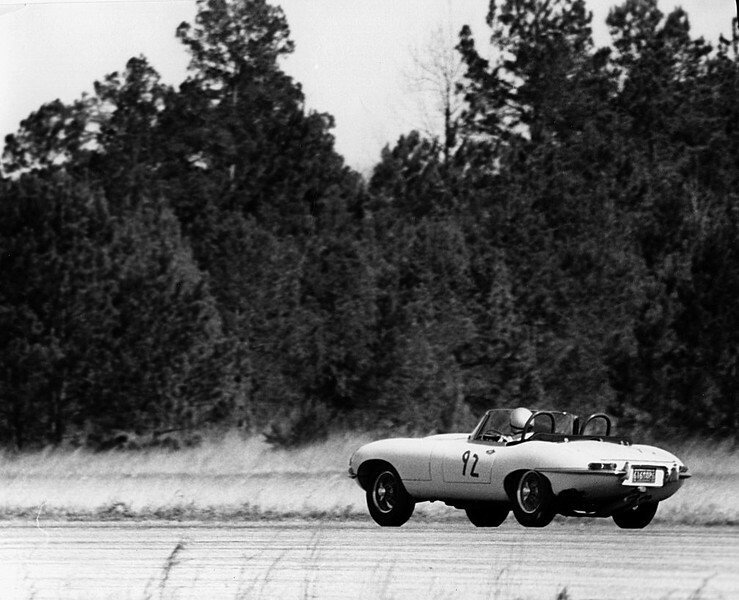 Photos from a sports car race in Texas, 1960. Photos made by Dale V. Monaghen with a Nikon F camera and 400mm lens. (Race #1).